On the Cal Poly Pomona campus. 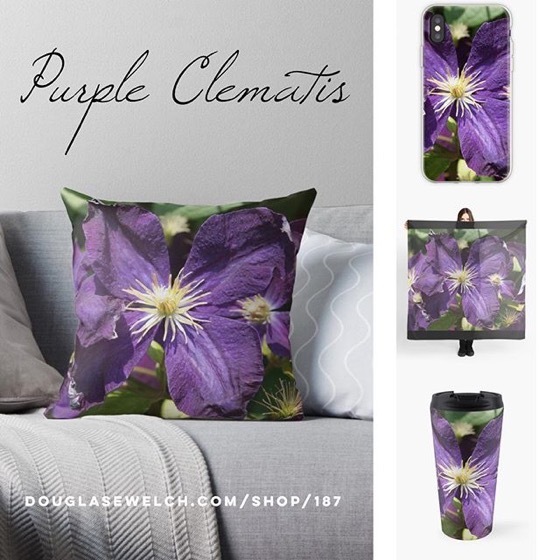 Categorized under: Art, Flowers, In the neighborhood, Natives, Nature/Outdoors, Plants. 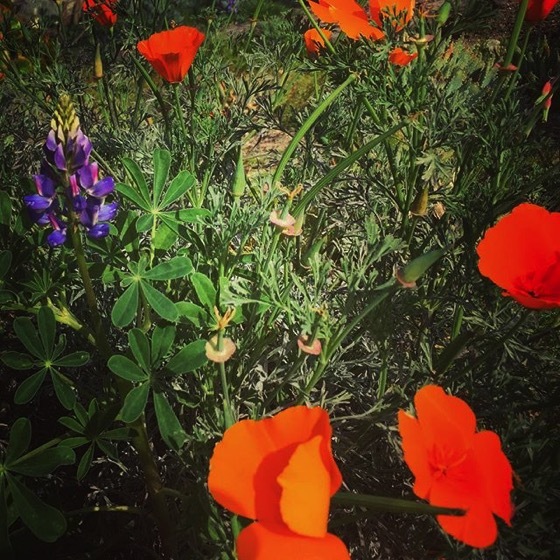 Tagged with: californiapoppy, flowers, garden, instagram, lupine, nativeplants, nature, Outdoors, plants. ← 20% OFF All Everything Today! 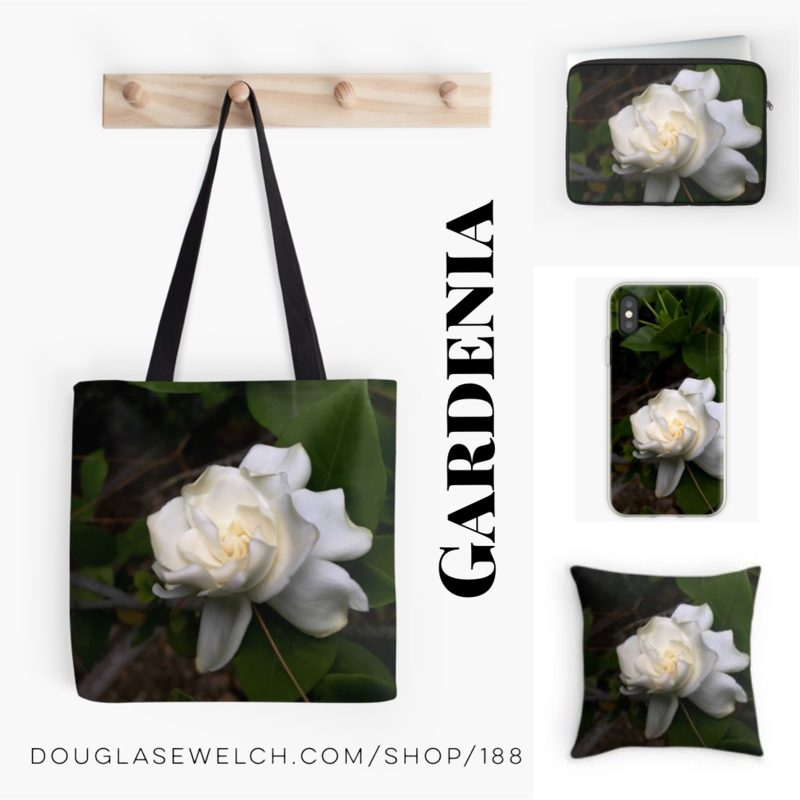 – Yellow Dahlia Tops, Cases, Totes and More!